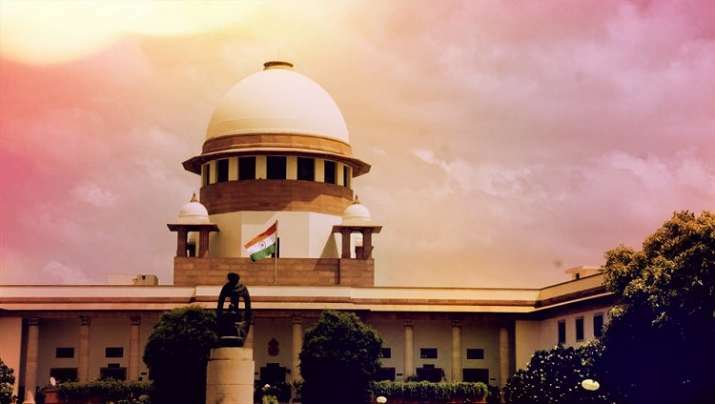 The draft witness protection scheme of the Central government was on Wednesday approved by the Supreme Court. The top court also asked all the states for its implementation till the Parliament comes out with a legislation. A bench headed by Justice AK Sikri said that they have made some changes in the scheme.